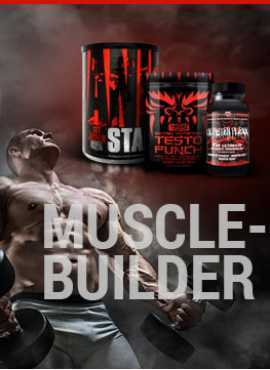 Lean Mode formula contains 5 important fat burning ingredients. The Garcinia Cambogia extract aid to suppress appetite and prevent carbohydrates from being converted to fat. The CLA and acetyl L-carnitine supports usage of stored fat for energy during exercise and performance levels while supporting utilization of fat for fuel during exercise. 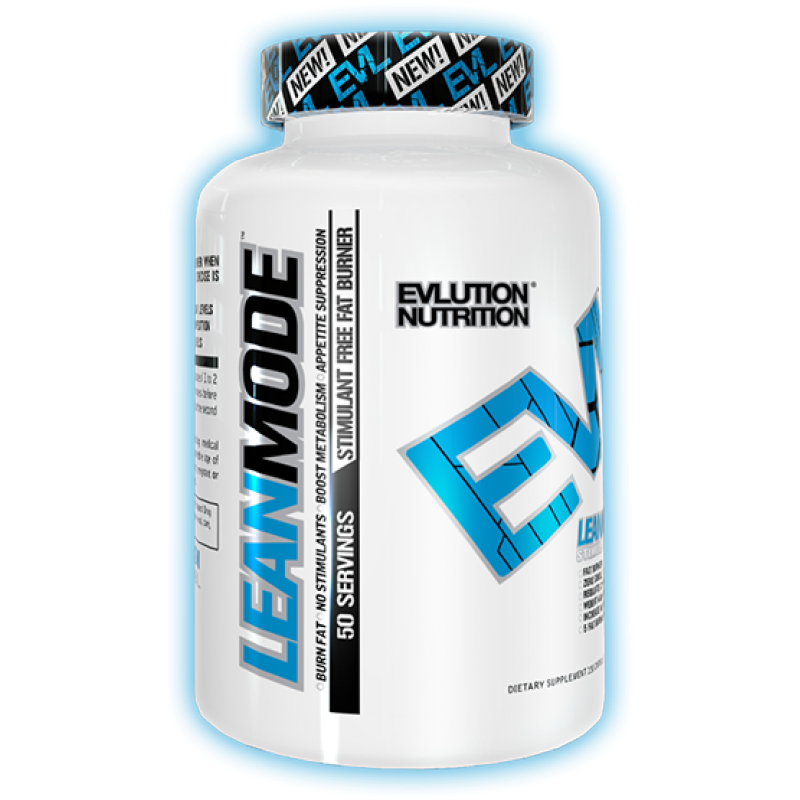 EVL Leanmode also supports metabolic rate and energy to help with fat burning and boast antioxidant levels as it also contains Green Coffee Bean Extract and Green tea extract.